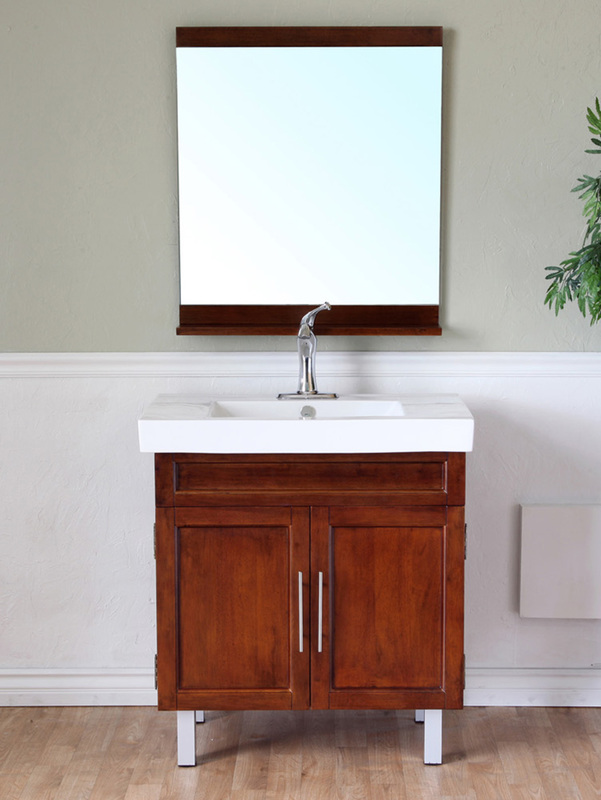 The Marilia Single Bath Vanity combines the elegance of traditional styles with that of a modern simplicity to give you a beautifully timeless masterpiece. 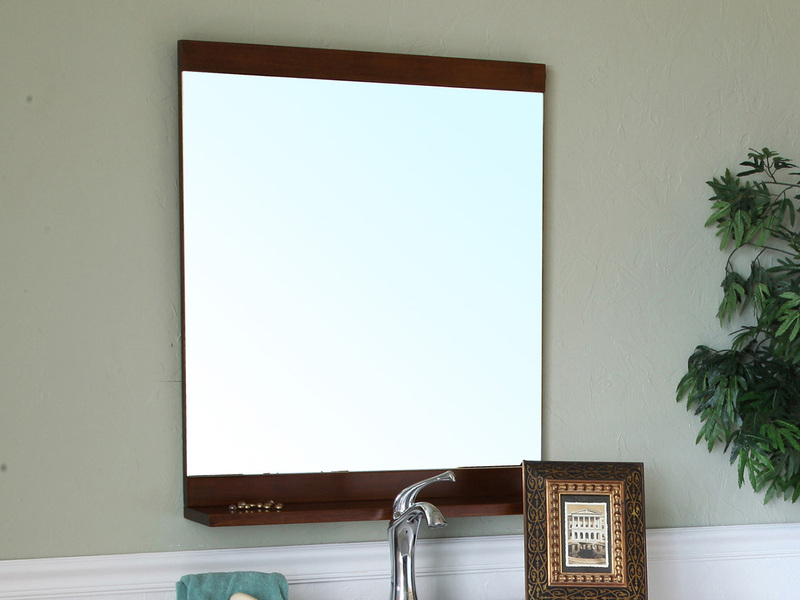 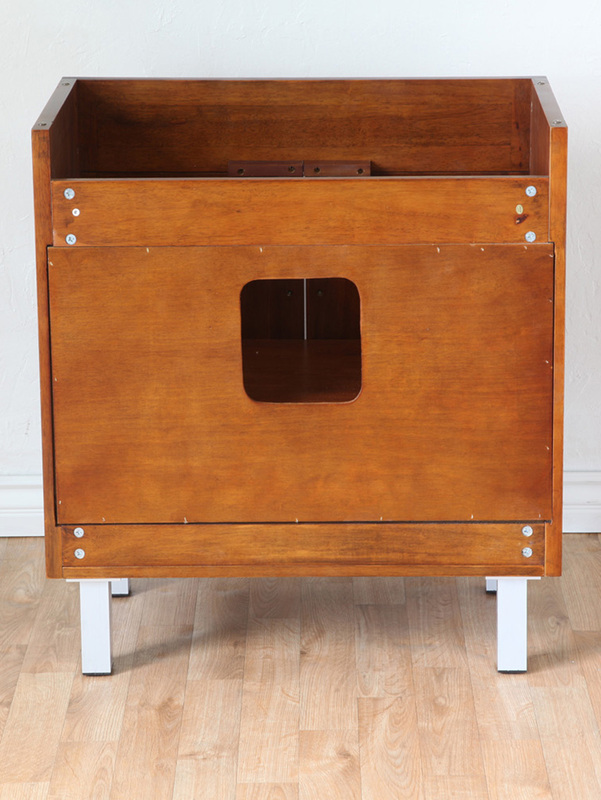 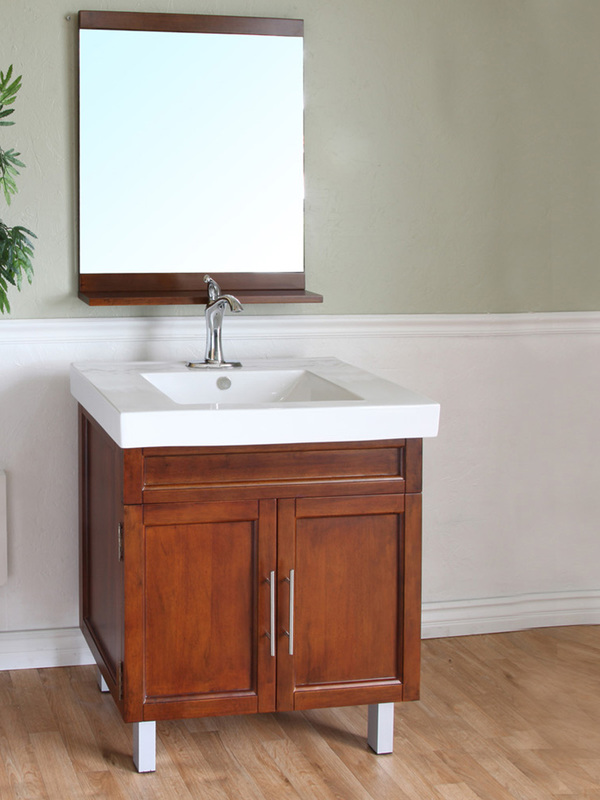 This vanity boasts a solid birch cabinet that's finished with a waterproof Walnut finish. 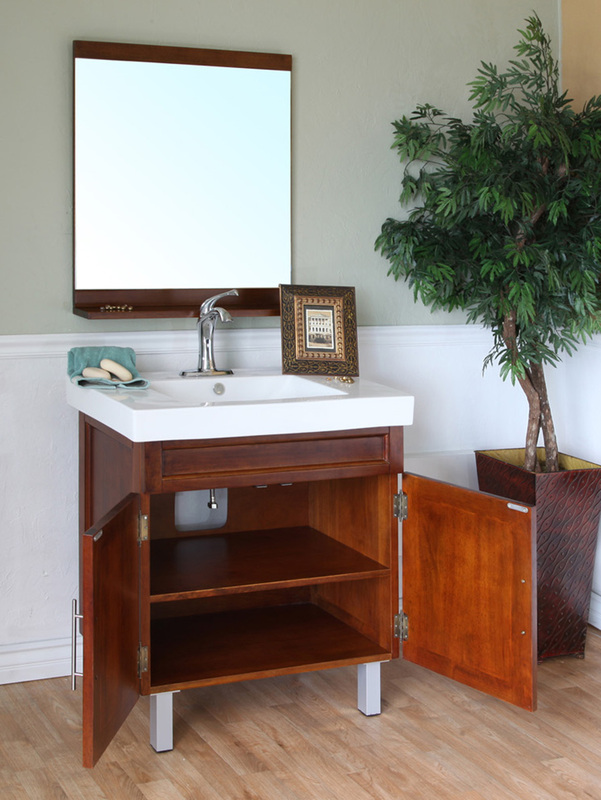 Its double-door cabinet gives you tons of storage room, and is adorned with Chrome finished hardware for a striking appeal. 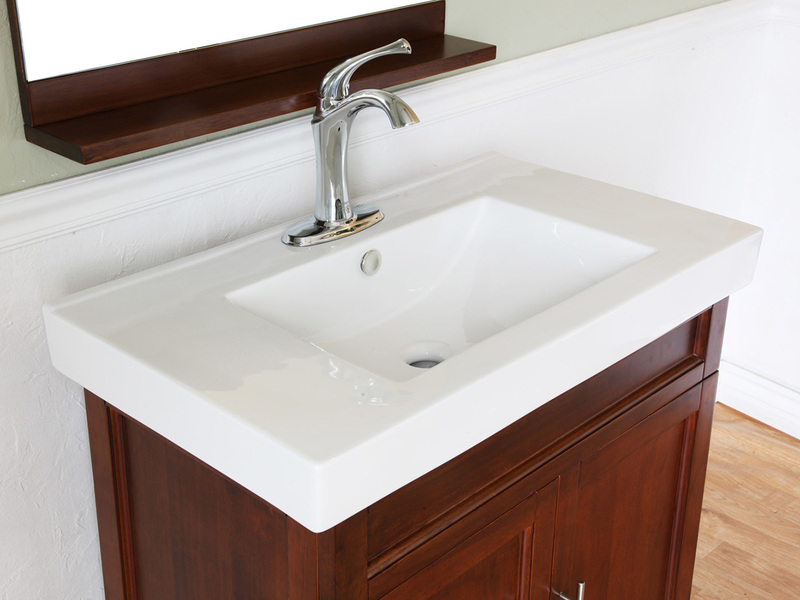 Its top is made from ceramic and features an integrated sink design. 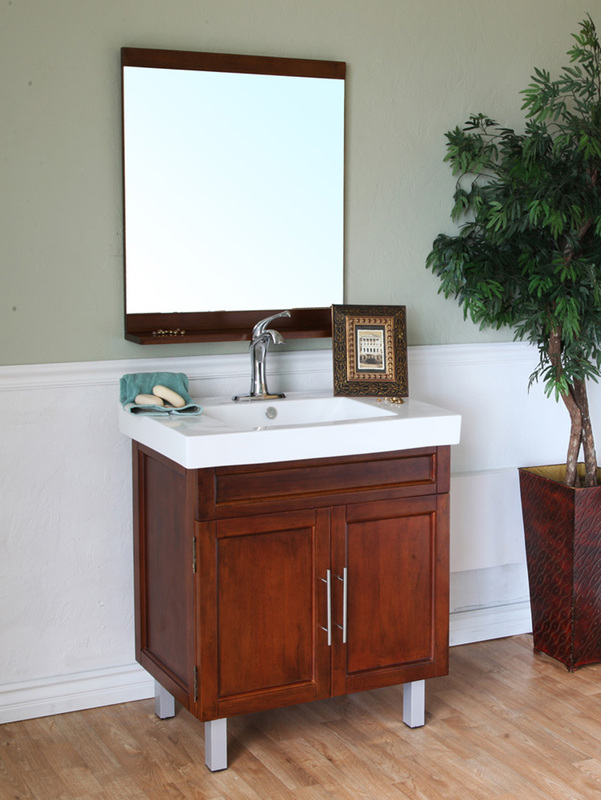 Top it off with a matchign mirror to complete its look.